Their suggestion is not without precedent. In 2 Kings 1, an evil king named Ahaziah sends soldiers to arrest the prophet Elijah. Elijah is sitting on a hill when the commanding officer says, “O man of God, the king says to come down.” Elijah says, “If I am a man of God, let fire come down from heaven and consume you and your men.” And that’s exactly what happens. Twice. James and John know that Jesus is much greater than Elijah. So why shouldn’t the fire of God’s judgment fall on these Samaritans who’ve likewise rejected this man of God? We hear this story and feel morally superior to James and John. After all, we would never want the fire of God’s judgment to come down and consume people who reject Jesus Christ. Right? Before you answer, consider this: At this moment, there are tens of thousands of people within a few miles of our church who are currently rejecting Jesus Christ. What do we believe will happen to them if they persist in their unbelief? Unless we make sharing the gospel with them our highest priority, aren’t we saying—either out of fear, indifference, or benign neglect—that we’re O.K. with the fire of God’s judgment falling on them? 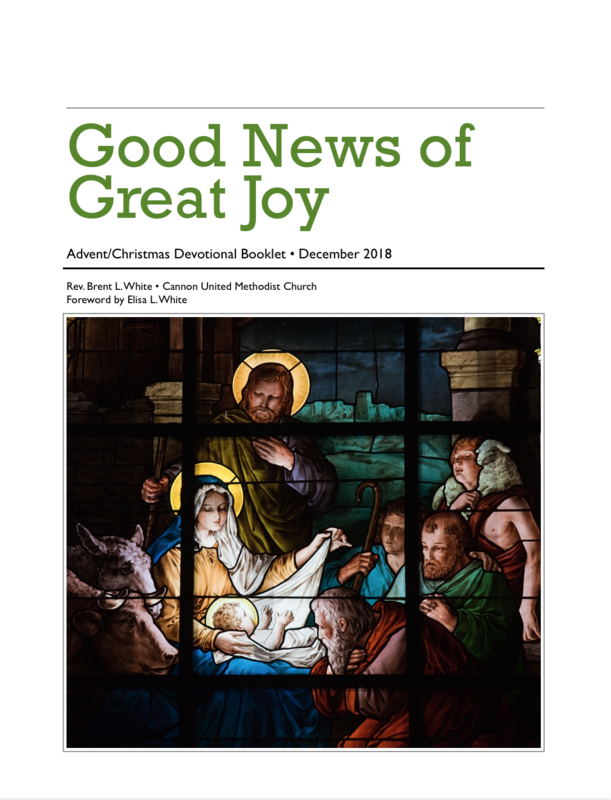 By contrast, consider the response of the shepherds when they receive the “good news of great joy” of the gospel: They go “with haste” not only to see the baby Jesus but to share what they had experienced with Mary and Joseph. If you, like the shepherds, have experienced the good news of Jesus Christ, are you sharing this good news “with haste”? Do you make witnessing a top priority in your life? Why or why not? This entry was posted on	December 9, 2018 at 7:01 am	and is filed under Uncategorized.